Too many online shopping decisions? 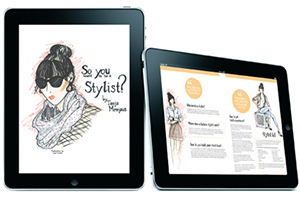 We can edit the best options for you and Skype, email or message you on the go for your online/virtual styling advice. We understand time and distance can keep you away from your stylist, that is why we offer virtual styling via skype. 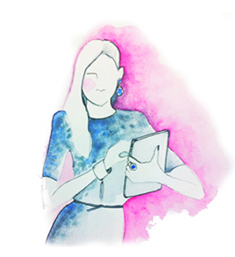 You can get instant advice from our stylists no matter where you are. Alternatively, contact id couture to book a Virtual Styling session.